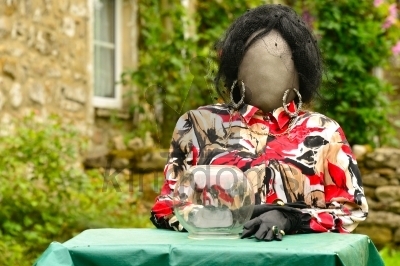 Clairvoyant Scarecrow Crystal ball reading clairvoyant scarecrow at the Kettlewell Scarecrow Festival. 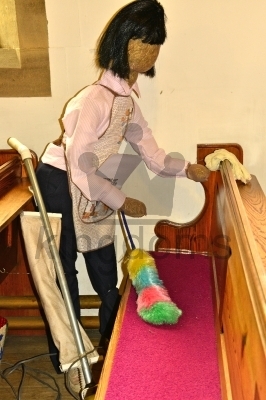 Cleaner Scarecrow Cleaner scarecrow at the Kettlewell Scarecrow Festival. 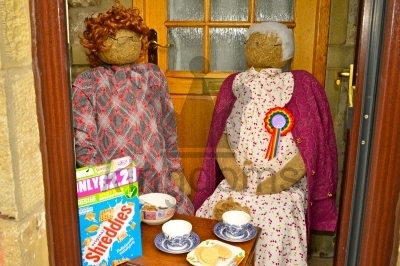 Gossiping Grannies Gossiping Grannies eating breakfast at the Kettlewell Scarecrow Festival. 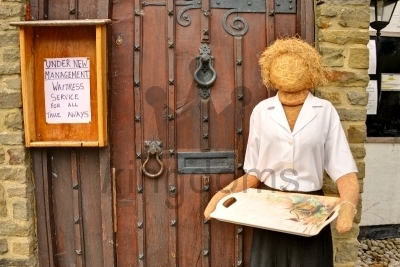 Scarecrow Waitress scarecrow at the Kettlewell Scarecrow Festival. Trapeze Artist Trapeze artist at a circus climbing a rope with the lighting rig left of frame. 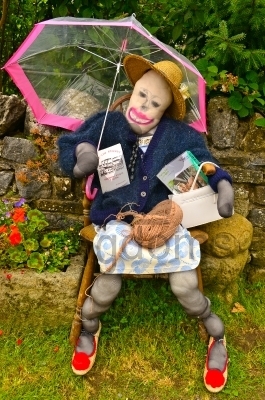 Old Woman Scarecrow Old woman scarecrow at the Kettlewell Scarecrow Festival in Yorkshire. 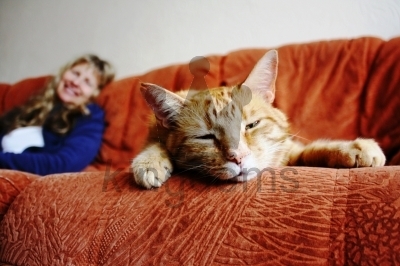 The Adoration Of The Moggy An interesting perspective with a sleepy ginger cat on a sofa in the foreground and his smiling human in the background. Blooming A young lady, sitting on some stone steps, holding a large bunch of flowers. Crossing A China Road Young girl crossing a road in China. 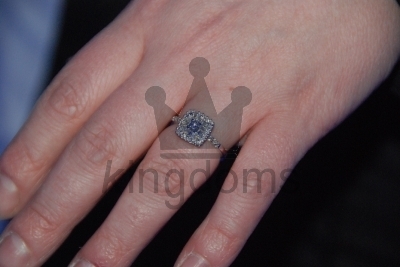 Engagement Ring Engagement ring on a girl's ring finger. 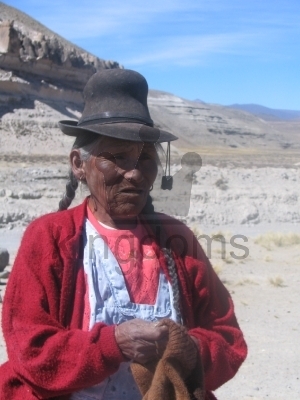 Peruvian Woman Peruvian woman in traditional dress, in the countryside outside Cusco. 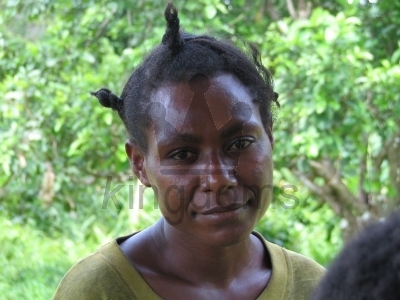 Tribal Woman The wife of the local Papua New Guinea preacher, Sepik River.